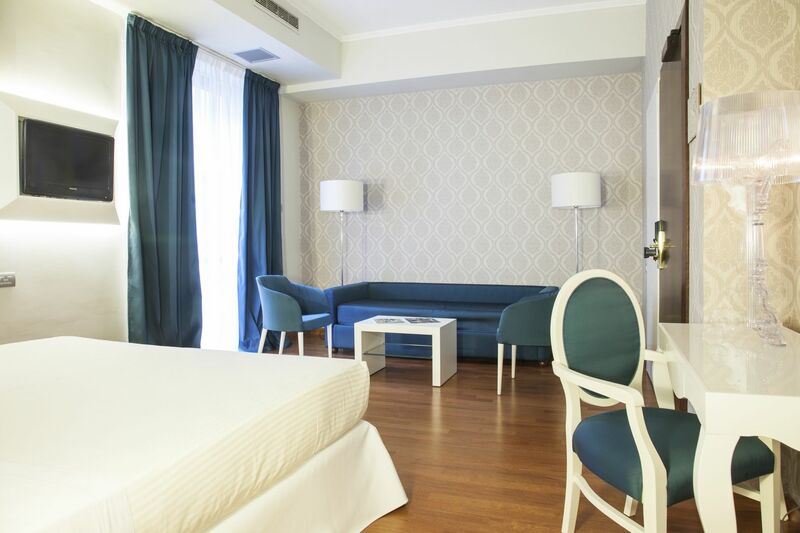 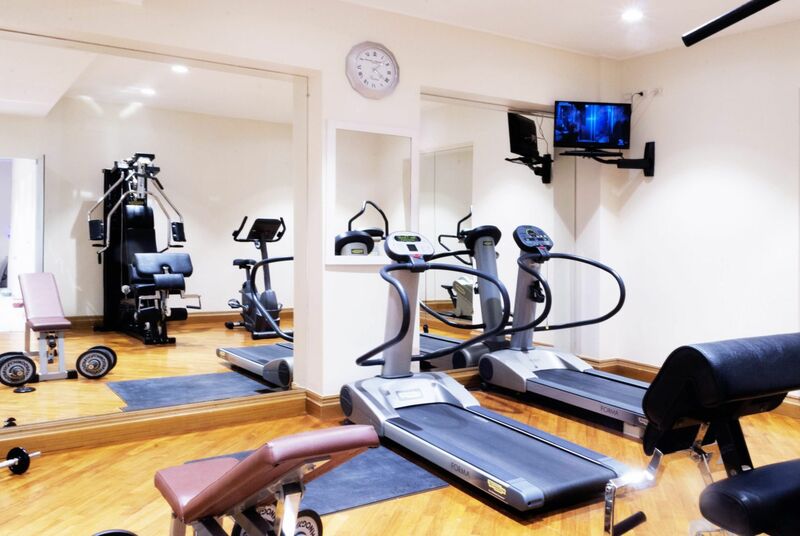 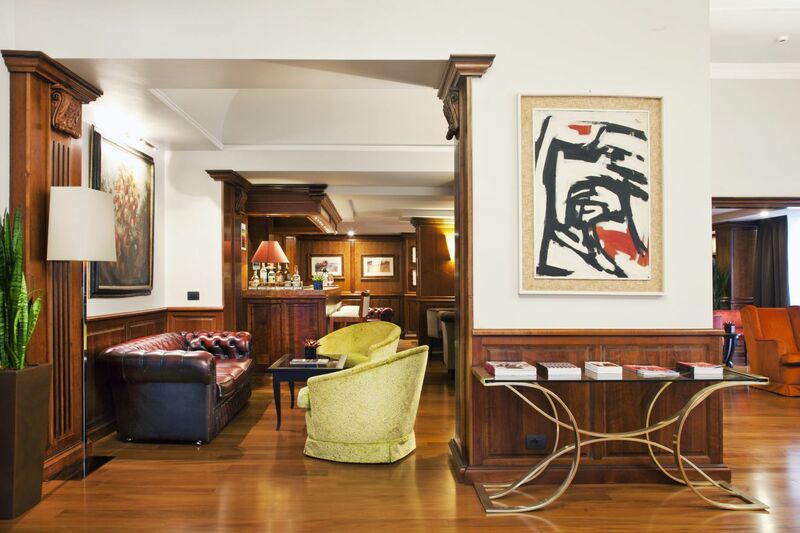 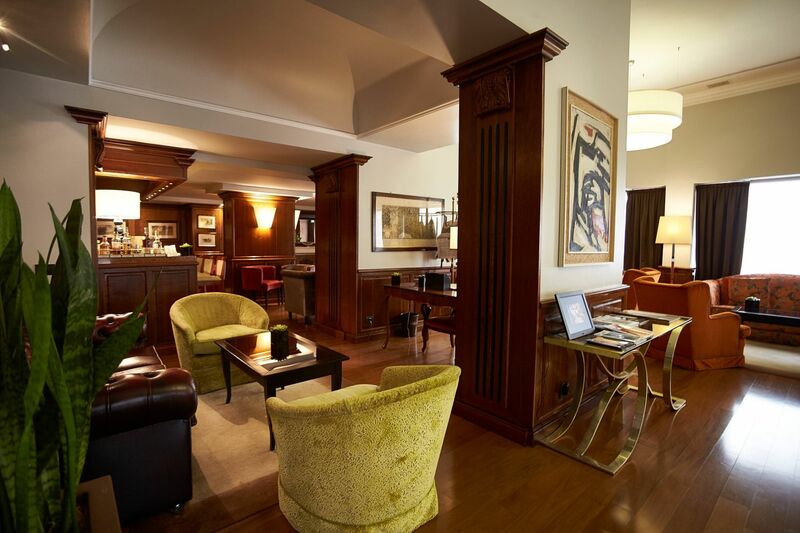 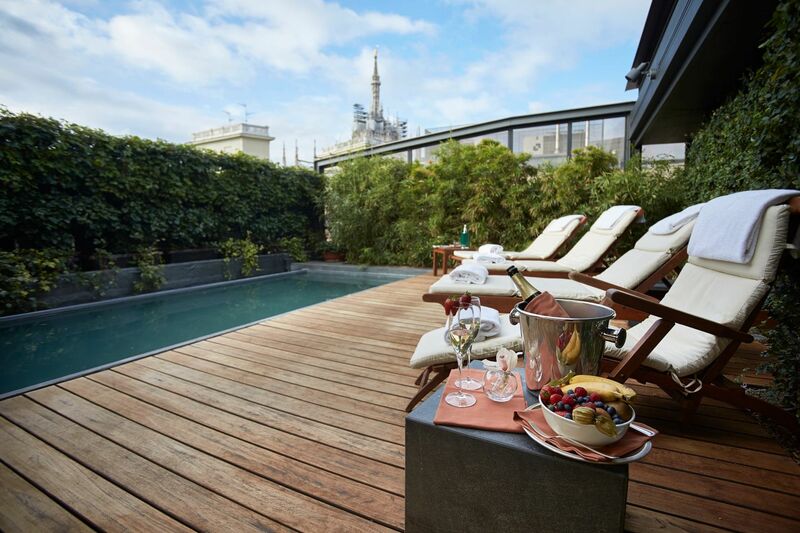 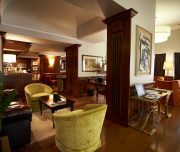 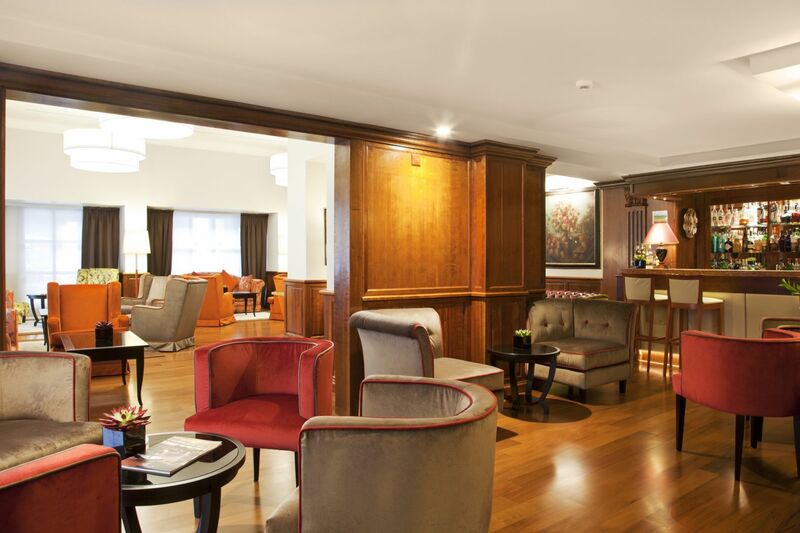 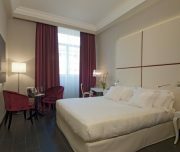 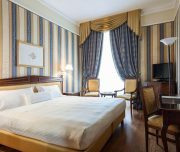 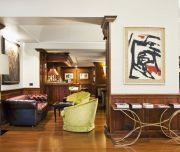 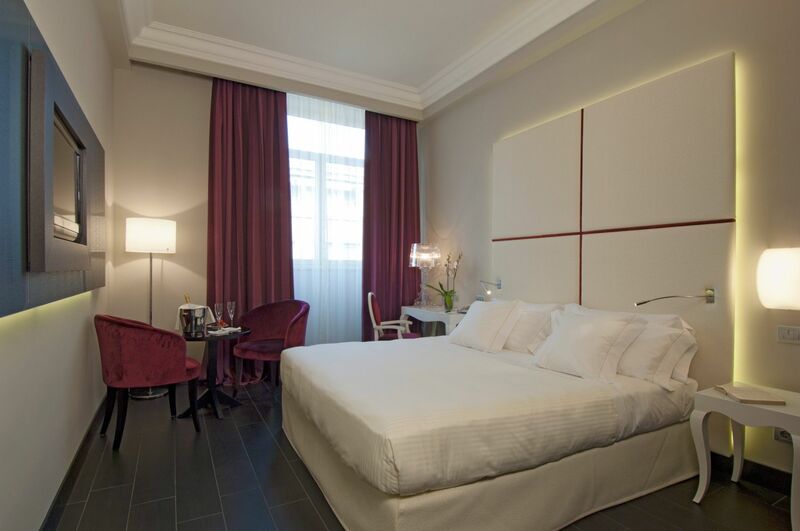 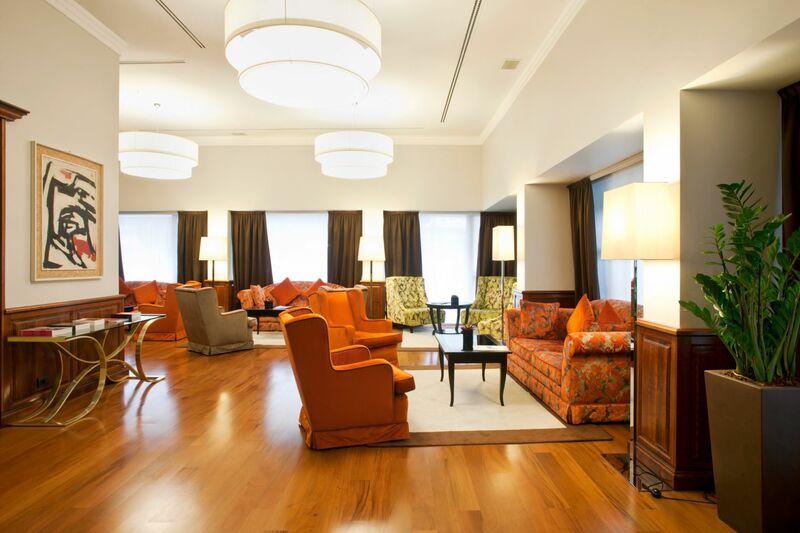 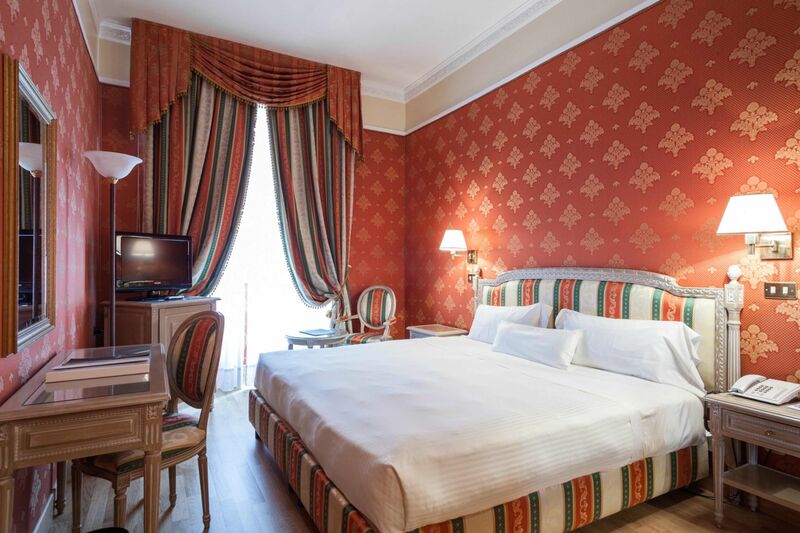 The Hotel De la Ville is right in the heart of Milano at walking distance from Duomo Cathedral, La Scala Opera House and fashionable Via Montenapoleone. 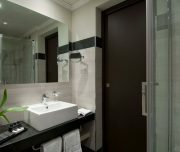 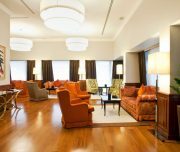 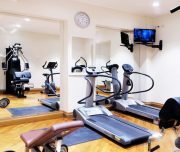 Detailed attention has been lavished on the 105 Double rooms (50 % Deluxe) and 4 suites so as to satisfy every requirement. 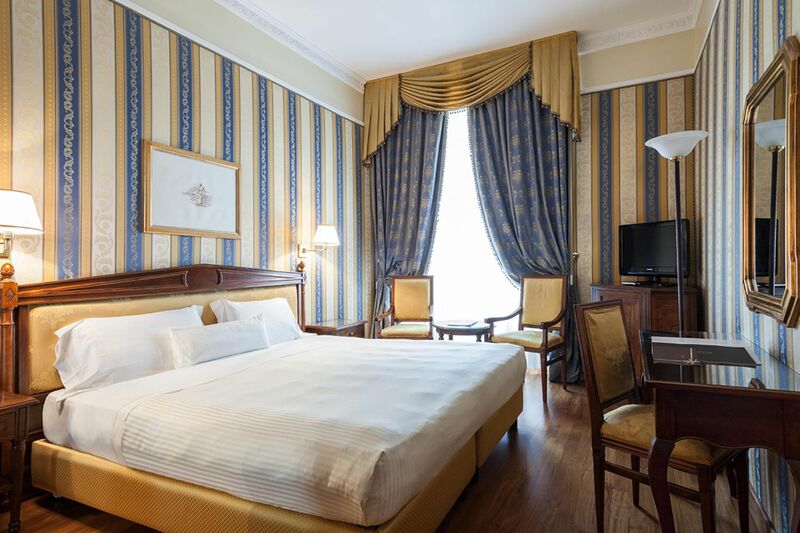 Each has a unique touch, with different colors and patterns of silk tapestry. 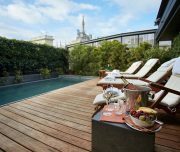 From several apartments there is a fine view over the Duomo and its spires. 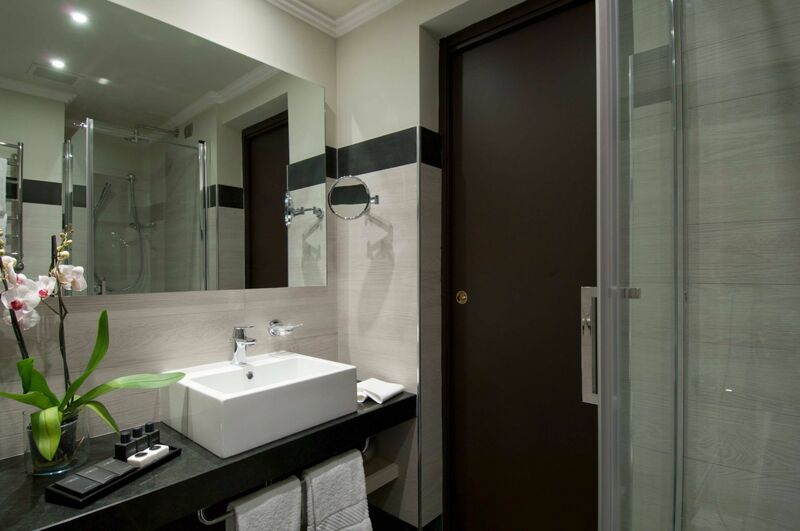 The bathrooms use valuable and exquisite marbles, such as «Verde delle Alpi» and «Perlato di Sicilia». 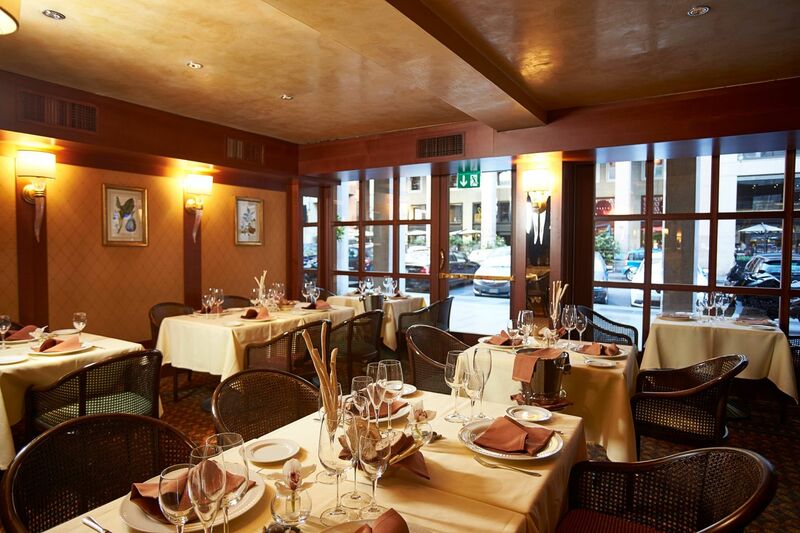 “L’Opéra”Restaurant: the new restaurant «L’Opéra» is open until late at night, and is ideal for a meal after the theatre. 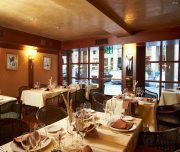 One can enjoy tasty dishes chosen from its creatively revisited Mediterranean cuisine, accompanied by excellent wines from a well-stocked cellar. 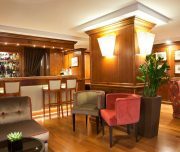 The Bar “Il Visconteo”: the bar «Il Visconteo» is one of the most fashionable meeting points of the city. 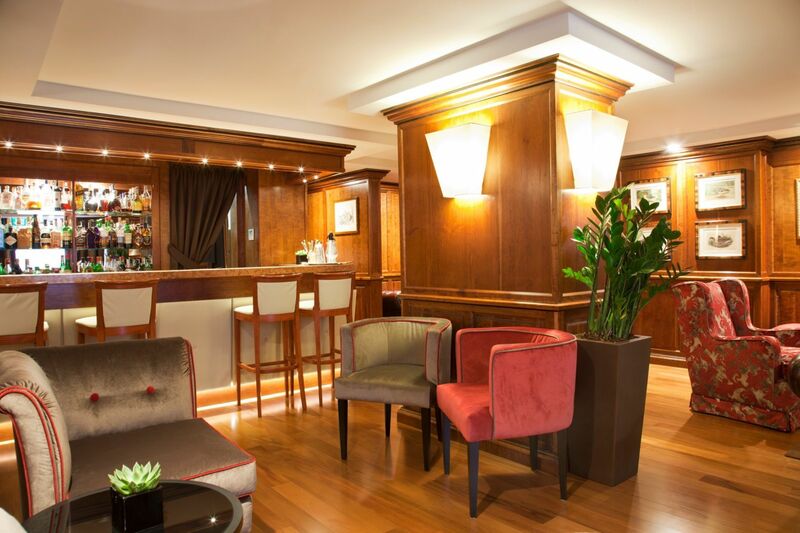 Elegant corner of the hotel where to relax having a fine drink. 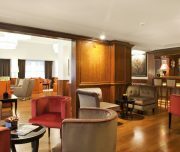 The bar offer a wide selection of classic or innovative cocktails.